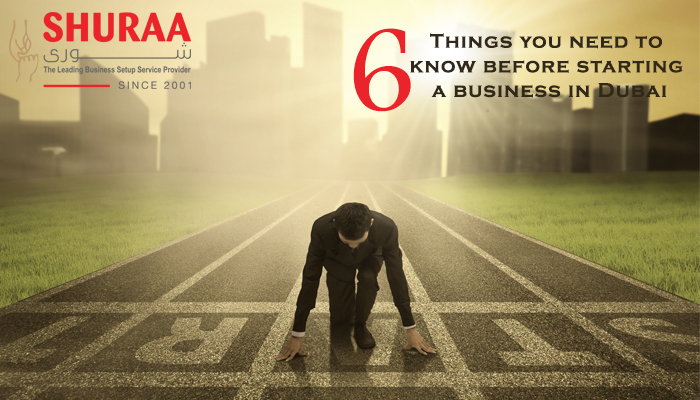 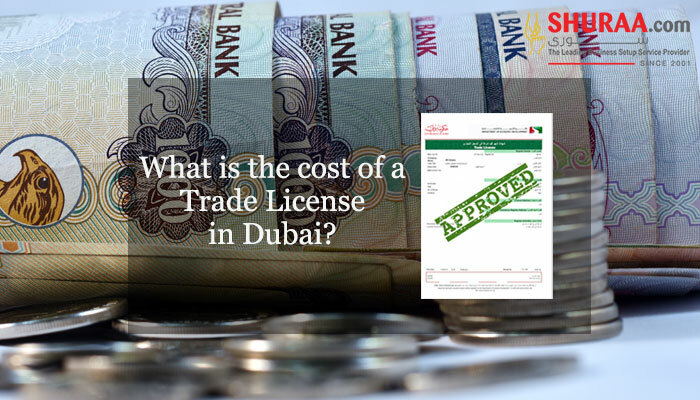 How much does a small business license cost in Dubai? 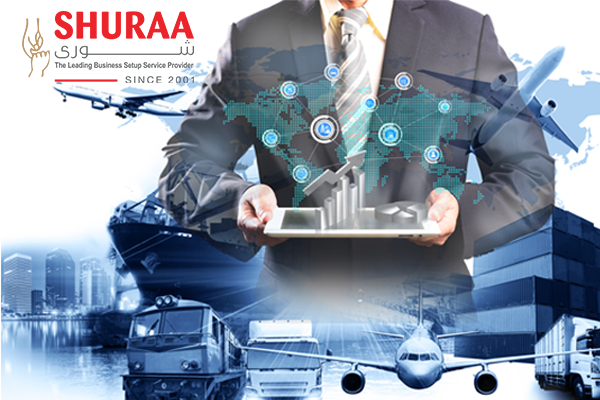 How to start an import and export business in Dubai? 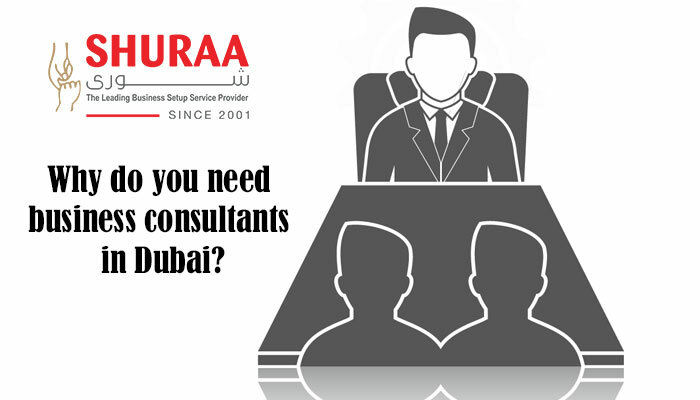 How to find a local UAE sponsor? 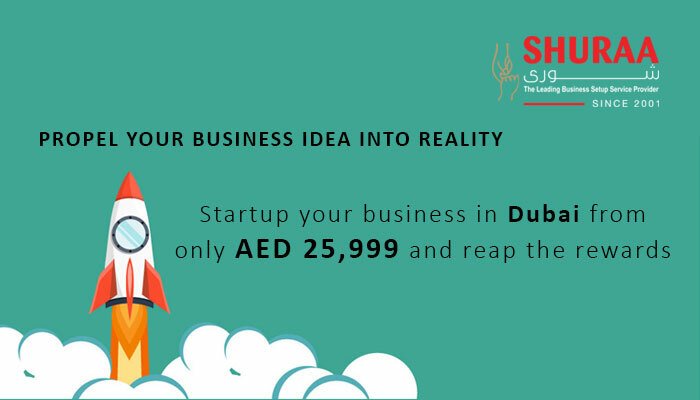 Should I start a company in Dubai Mainland or Free zone? 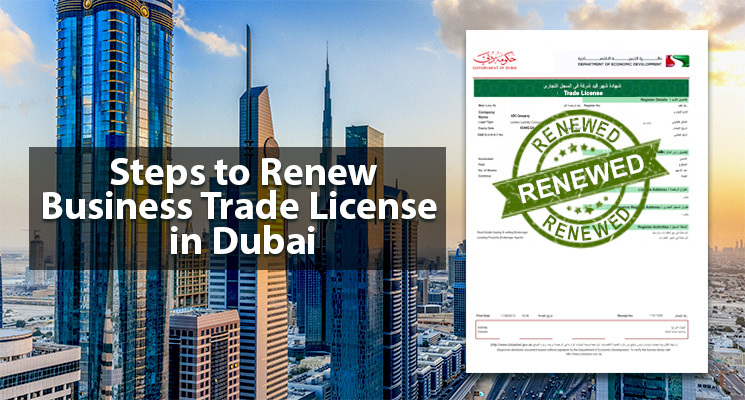 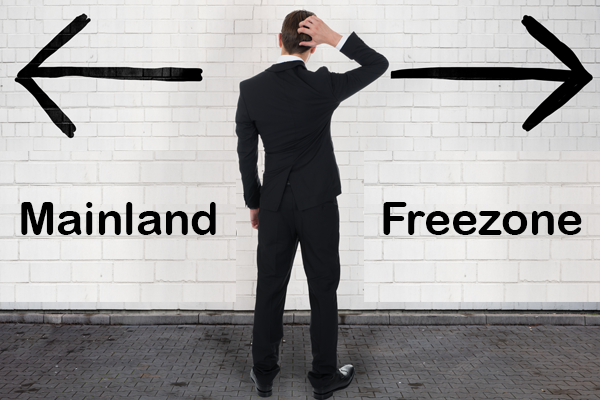 Can free zone companies do business in Dubai Mainland? 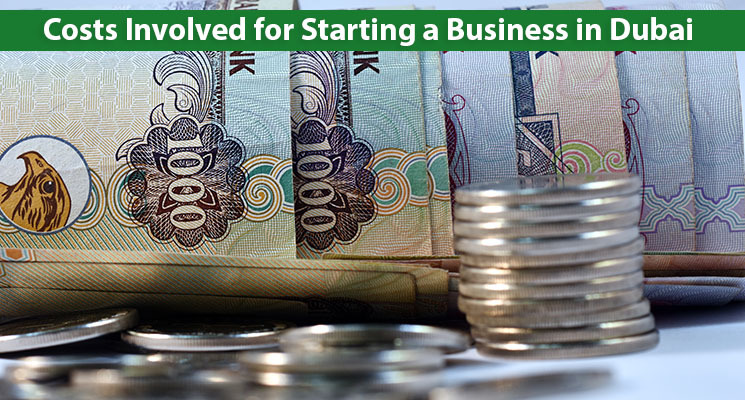 Is UAE still a tax haven? 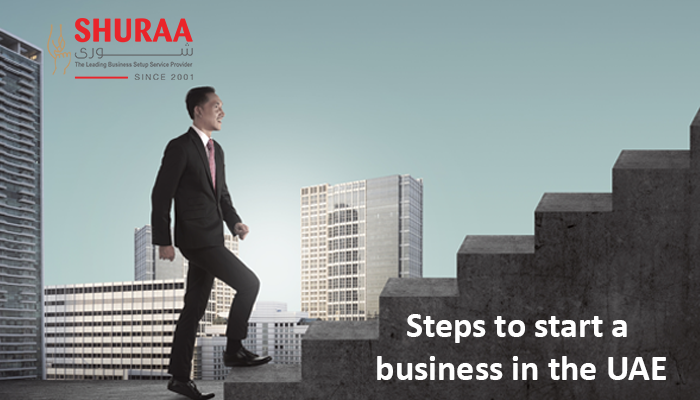 How do I start a clothing shop in Dubai? 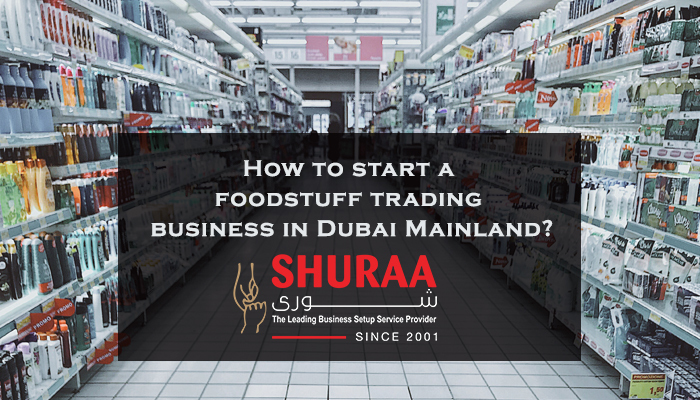 How to start a foodstuff trading business in Dubai Mainland?